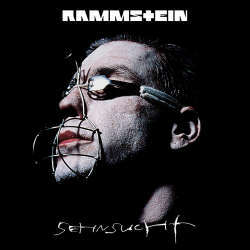 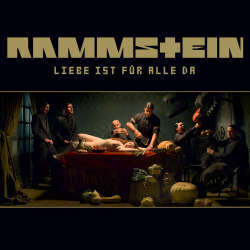 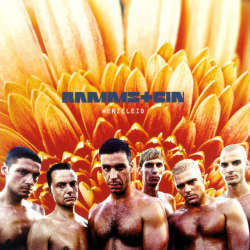 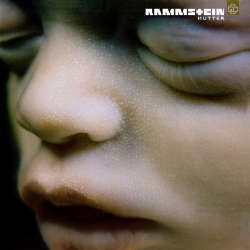 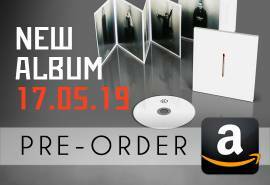 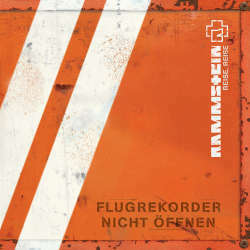 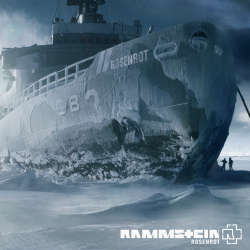 All lyrics of Rammstein are the property of Rammstein and Universal Music Group. 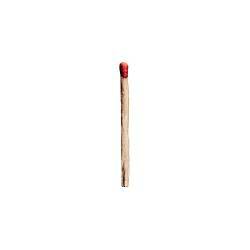 They are presented here for informational purposes only. 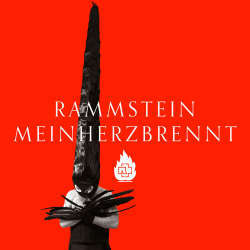 Translations are not official and are subjective.